We want to give back to the incredible Colorado communities that support us by hosting and participating in educational and outreach events. Our hope is that everyone who attends a C-RAD event walks away with a better understanding of the work we do, and feels inspired by our passion for avalanche rescue work. The University of Colorado School of Medicine will be offering Wilderness Emergency Canine Care (WECC) April 6 (Denver)Learn about prevention, minor illnesses and injuries, major trauma, and life threatening situations. Learn about prevention, minor illnesses and injuries, major trauma, and life threatening situations. The one day class is taught by an experienced outdoors veterinarian, Dr. Mary Wright, who has worked with SAR and law enforcement dogs, African wildlife, and tons of Colorado-based vet work. Hands-on and practical. To learn more and/or to register please go to https://www.coloradowm.org/courses/public/wilderness-emergency-canine-care/ or contact Todd Miner at todd.miner@ucdenver.eduor 607-592-5224. This course is for handlers looking to prepare their dogs for the winter work and build fundamental skill sets for both dogs and handlers. We bring in instructors from around the country and North America to provide a variety of experiences, training backgrounds, and real life mission examples to help each team succeed. There is a combination of obedience training, agility courses, and unique transportation methods integrated into the program. This course also provides training opportunity for C-RAD technicians, focusing on incident command challenges, fundamental skill sets, and out of the box cross training stations. 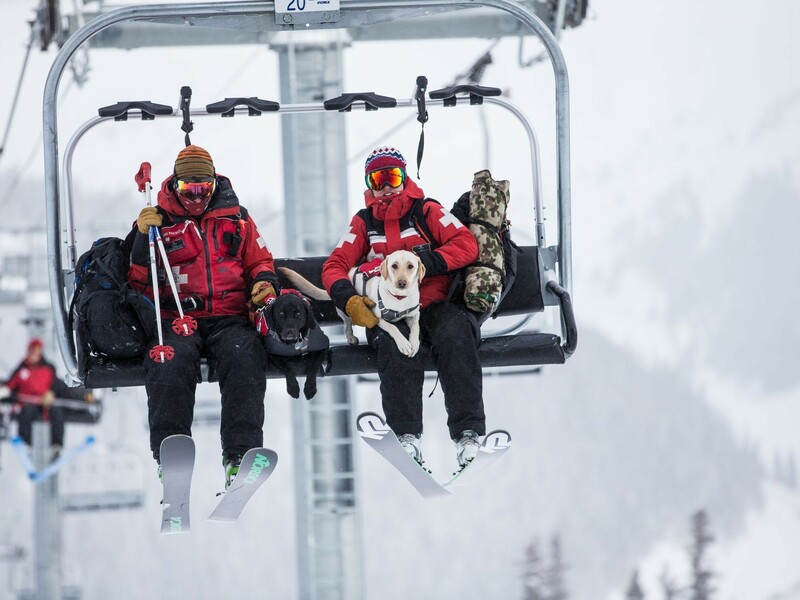 If you are attending the CVMA Conference in Vail for 2019, come meet some of the C-RAD dog teams at the Sunday evening Reception. 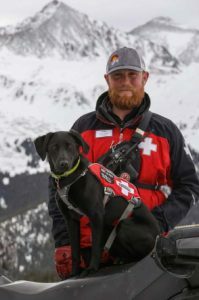 Learn about what it takes to train an avalanche dog and meet the humans behind the dogs as well! Participation in this event is reliant on registration and participation in the CVMA Conference Reception. This course is for handlers and technicians looking to prepare their teams for the winter work and build fundamental skill sets for all. We bring in instructors from around the country and North America to provide a variety of experiences, training backgrounds, and real life mission examples to help each team succeed. There is a combination of obedience training, agility courses, and unique transportation methods integrated into the program. This course also provides training opportunity for C-RAD technicians, focusing on incident command challenges, fundamental skill sets, and out of the box cross training stations. More information: C-RAD Winter Course Registration Form.